Does Your Carer Take Sugar? was written by Professor Luke Clements (Cardiff Law School) and delivered delivered to the Carers NSW Biennial Conference in March 2013. This informative paper examines carers rights and the parallel struggles of disabled people and carers for equal treatment. 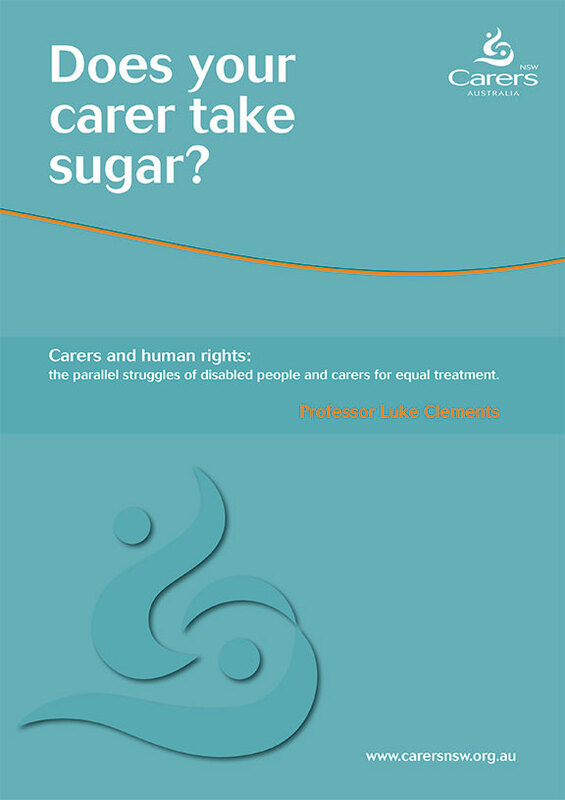 Download a PDF of Does Your Carer Take Sugar?